A disappointing lack of ambition in Common Fisheries Policy (CFP) reform proposals from the European Commission is passing responsiblity for saving fisheries and giving fishing a long term future to the European Parliament and Member States, WWF noted yesterday. Brussels, Belgium – A disappointing lack of ambition in Common Fisheries Policy (CFP) reform proposals from the European Commission is passing responsiblity for saving fisheries and giving fishing a long term future to the European Parliament and Member States, WWF noted yesterday. “There is growing alarm among civil society, businesses and consumers about the disastrous management of Europe’s fisheries. The CFP reform is a once in a ten year opportunity to ensure fish stocks recover and Europe’s fisheries return to prosperity,” said Tony Long, Director of WWF’s European Policy Office said. “It may be the last one," Long said, noting the warning from Fisheries Commissioner Maria Damanaki that only nine per cent of EU fish stocks are likely to be at sustainable levels by 2022, when the next CFP reform is due, if the current reform fails to move beyond a situation of status quo. On the positive side, the proposal establishes the need to exploit fish populations at levels that guarantee their survival and identifies multi-annual plans as a way to achieve this. However, crucial delivery mechanisms, responsibilities and timeframes for these plans (outlining who should do what and by when) are missing. Furthermore, the Commission’s paper lacks a clear vision for reducing the overcapacity of Europe’s fleet, proposes an ineffective discard ban, and falls flat on expectations about stakeholder involvement at a regional level and the EU’s leadership role in the international fisheries arena. Currently, three out of four assessed fish stocks in Europe are overfished, the EU fleet continues to be two to three times too large to be sustainable. Landings at EU ports fell by 30% between 1998 and 2008. The mechanism proposed to deal with the overcapacity of the fleet, i.e. 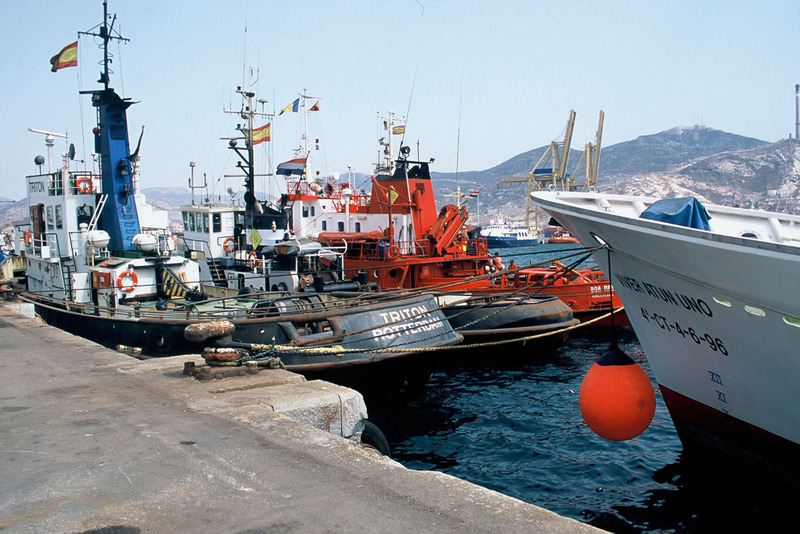 transferable fishing concessions, a very specific form of Rights Based Management (RBM), is inflexible and excludes safeguards to prevent a concentration of fishing activities to a small number of vessels or to guarantee a timely revocation of the concessions should conservation goals not be met. While WWF is supportive of RBM it advocates a wide toolbox of schemes to suit any specific fishery, unlike what has been proposed by the European Commission. WWF looks to the European Parliament and Member States to ensure that a genuine decentralisation of fisheries management takes place. Stakeholders at a regional level, including fishermen, officials, scientists, industry and NGOs, need to be recognised as co-managers of their fishery, working together to implement multi-annual plans. A clear co-management mechanism – although essential for transforming Europe’s fisheries – is missing from the proposal. It is also disappointing that the artisanal fishing sector and fisheries issues in the Mediterranean, a region accounting for 6 out of 10 European fishing jobs, are not addressed in the proposal. WWF welcomes the Commission’s intention to end the wasteful practice of discarding. However, the proposed discard ban alongside the new option to commercialise undersized fish and fish caught in excess of quotas is the wrong solution for a pressing problem. It is likely to encourage fishermen to fish less selectively whereas the widespread adoption of selective gear is precisely one of the most effective measures for ending discards. With 60% of fish consumed within the EU being caught abroad, it is disappointing to see just a few vague statements in the Commission’s proposal short of clear targets, measures or deadlines to ensure that the EU positions itself as a global leader in promoting sustainable fisheries.